Connect_icut is an electronic music producer based in Vancouver, Canada. His releases include Moss (Dehausset CD, 2005), They Showed Me the Secret Beaches (CSAF LP, 2008) and Fourier's Algorithm (CSAF download, 2010). These albums have received a good deal of critical acclaim. Most notably, Secret Beaches was praised in Thurston Moore and Byron Coley's Arthur magazine column, as well as in The Wire, which commented that it was "(a)lways involving - and easily rewarding enough to make getting up and turning the record over an anticipatory pleasure." The music itself combines the disruptive "glitch" techniques of Oval with the melodic noise rock of My Bloody Valentine. It anchors all manner of chaotic abstraction in a solid foundation of three-chord pop. It is also fundamentally grounded in hands-on performance and spontaneous composition. Live connect_icut appearances have included support slots for a number of notable electronic artists including Oneohtrix Point Never and Loscil. Connect_icut is an electronic music producer based in Vancouver, Canada. His releases include Moss (Dehausset CD, 2005), They Showed Me the Secret Beaches (CSAF LP, 2008) and Fourier's Algorithm (CSAF download, 2010). These albums have received a good deal of critical acclaim. Most notably, Secret Beaches was praised in Thurston Moore and Byron Coley's Arthur magazine column, as well as in The Wire, which commented that it was "(a)lways involving - and easily rewarding enough to make getting up and turning the record over an anticipatory pleasure." The music itself combines the disruptive "glitch" techniques of Oval with the melodic noise rock of My Bloody Valentine. It anchors all manner of chaotic abstraction in a solid foundation of three-chord pop. It is also fundamentally grounded in hands-on performance and spontaneous composition. Live connect_icut appearances have included support slots for a number of notable electronic artists including Oneohtrix Point Never and Loscil. The vinyl comes with a book designed by Bas Mantel. It presents a graphic interpretation of the intense atmosphere on Crows & Kittiwakes Wheel & Come Again. Cut and pasted images explore the glitched and sequenced sound universe with its detailed constructions of hunted and alienating sound layers. 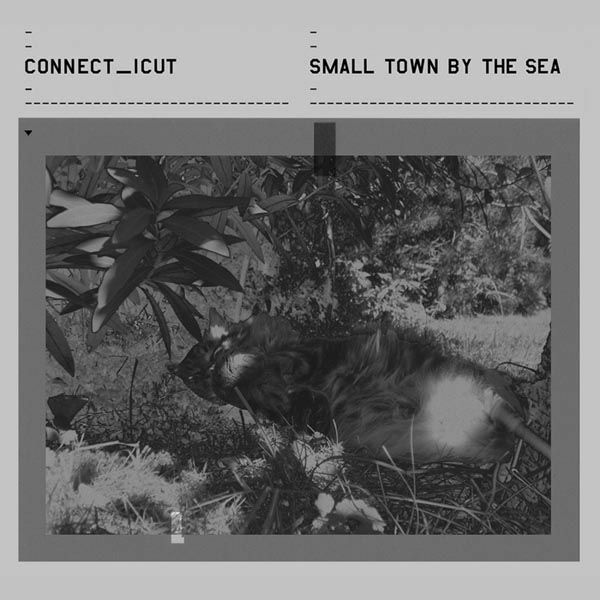 Small Town by the Sea, is simultaneously connect_icut's most accessible and most ambitious album. 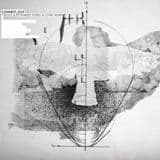 It's the first to feature a truly solid rhythmic underpinning (aka beats) but it also packs in all manner of epic song structures, processed field recordings and general psychedelic madness. Dedicated to connect_icut's home-base in Vancouver, Canada, Small Town by the Sea twists familiar environmental sound tropes (bird song, ocean waves) into new shapes, creating an uncannily powerful sense of place and time. As with all connect_icut productions, the results are both enveloping and ominous. Small Town by the Sea, is simultaneously connect_icut's most accessible and most ambitious album. It's the first to feature a truly solid rhythmic underpinning (aka beats) but it also packs in all manner of epic song structures, processed field recordings and general psychedelic madness. Dedicated to connect_icut's home-base in Vancouver, Canada, Small Town by the Sea twists familiar environmental sound tropes (bird song, ocean waves) into new shapes, creating an uncannily powerful sense of place and time. As with all connect_icut productions, the results are both enveloping and ominous. To provide the deepest, most immersive sound possible, this vinyl version has been cut as two 45rpm 12" singles.